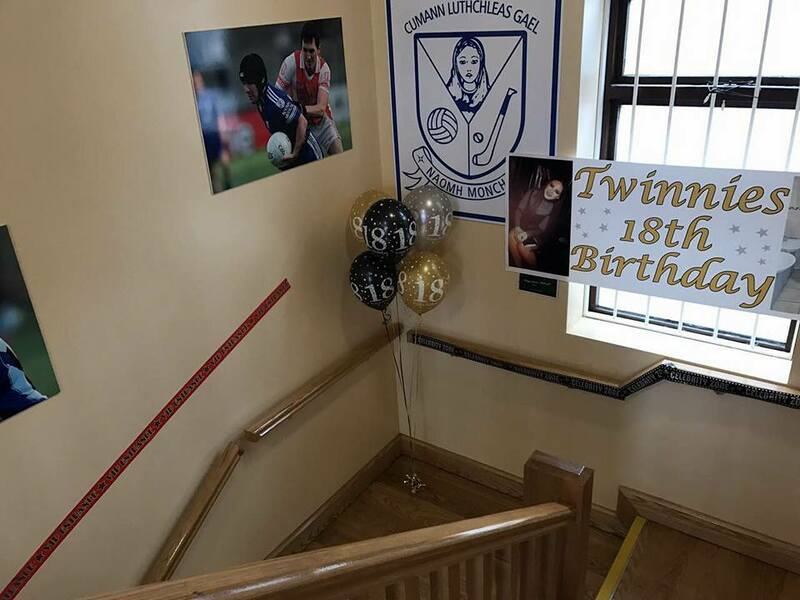 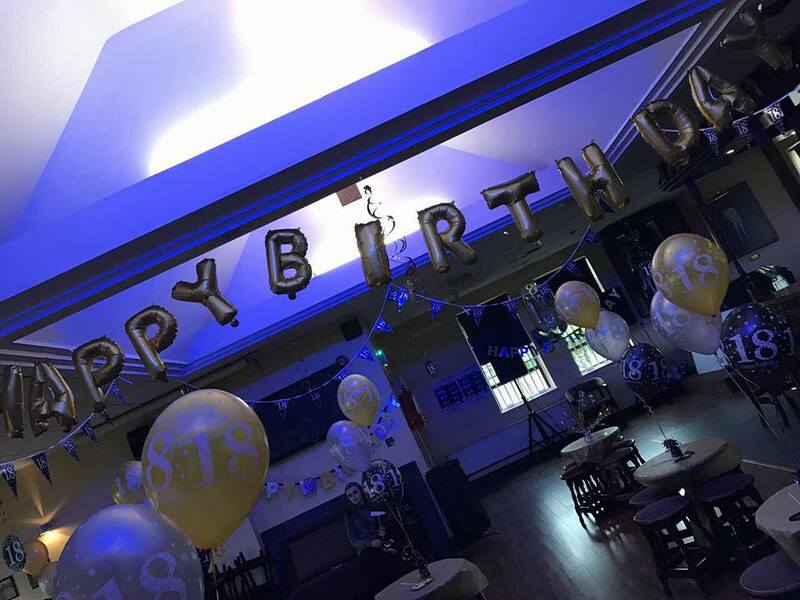 Our club lounge / bar is available to hire whether you’re celebrating a birthday, reunion, christening or communion etc. 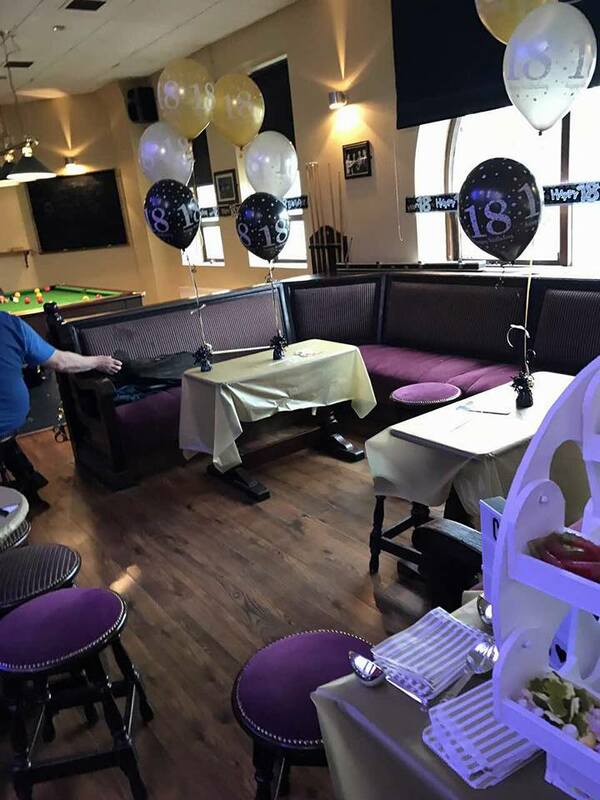 we can cater for your needs!! 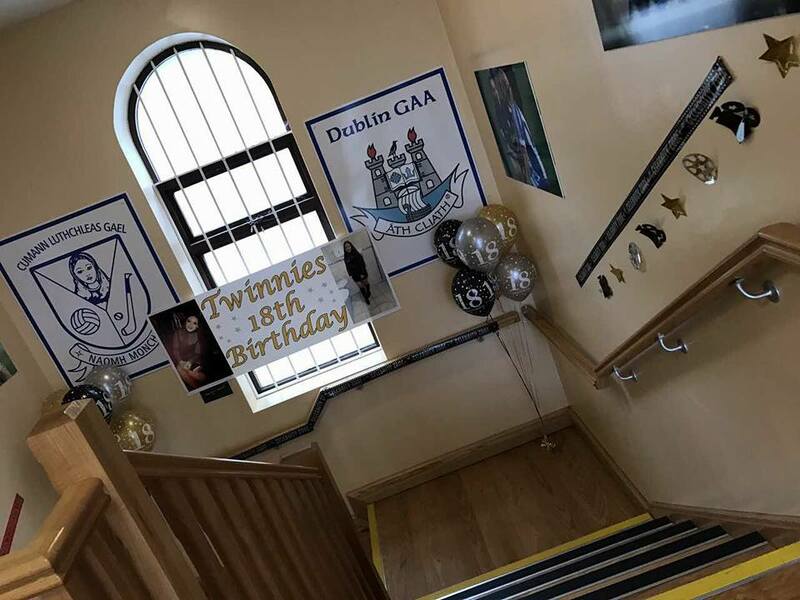 We can provide you with contact details for musical entertainment, caters and décor (Balloon and banners etc) let us help plan your event. 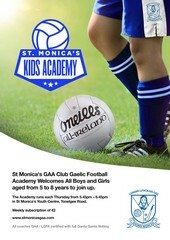 Please contact secretary.stmonicas.dublin@gaa.ie for booking conditions.